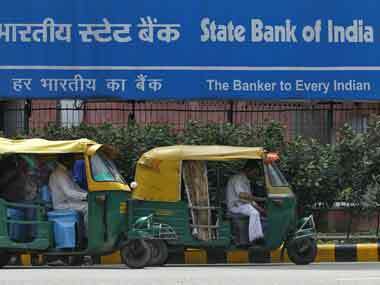 State Bank of India (SBI), country’s largest lender by assets, has announced a steep loss in the first quarter, at Rs 4,876 crore, which clearly disappointed the investors. SBI’s stock finished 3.79% lower at Rs 304.45 apiece while the benchmark index on the BSE, the Sensex, ended 0.41% lower at 37,869.23 points. 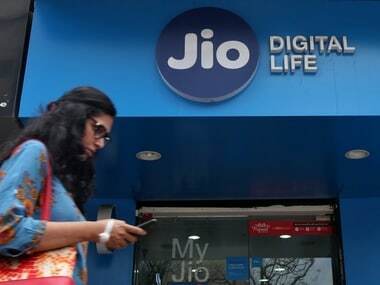 The reason for the big loss figure is higher provisions, a total of about Rs 19,228 crore in the first quarter. Out of this, provisions on NPAs were about Rs 13,000 crore, while the rest is to cover treasury losses owing to hardening of bond yields and higher provision on account of wage revisions and enhancement in gratuity ceiling. But while the pain of bad loans continues, hitting the bank’s bottom line, the asset quality has remained largely stable. Gross NPAs declined from Rs 2,23,427 crore as on March 18 to Rs2,12,840 crore as on June 18, whereas net NPAs declined from Rs 1,10,855 crore to Rs 99,236 crore during the same period. 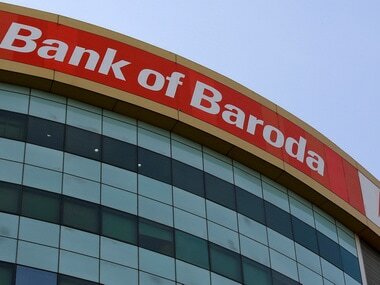 Compared with the March quarter, the bank has seen minor improvement in the NPA ratio. On the loan recovery too, the bank has seen some relief. According to SBI’s press release, the bank registered a robust growth of 240.74 percent from Rs 712 crore in Q1FY18 to Rs 2,426 crore in Q1 of FY19 with major contribution coming from one large resolution. Even after excluding the impact of such resolution, the YoY growth in Recovery in Written Off accounts is 49.72 percent, it said. The pain of bad loans has hit the earnings of most state-run banks in the recent quarters, while private banks have reported largely better numbers. 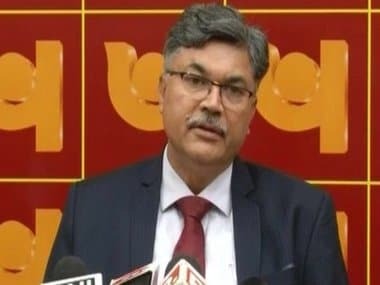 For instance, the fraud-hit Punjab National Bank (PNB), another major state-run lender too had reported losses in the June quarter with higher NPAs being one of the key factors, but here too the recovery figures were good. In the first quarter alone, PNB recovered Rs8,445 crore against Rs5,617 crore in all of 2017-18. The bank has targeted to recover Rs20,000 crore in the first half of 2018-19. With the insolvency and bankruptcy code picking up pace, banks expect more recovery from corporate resolution in the coming months. Going ahead, a lot will depend upon how soon the economic growth recovery takes firm hold and cash flows of companies improve enabling them repay loans on time. The pain of bad loans will continue for a few quarters but the recovery figures indicate that most banks might have seen the worst phase already.